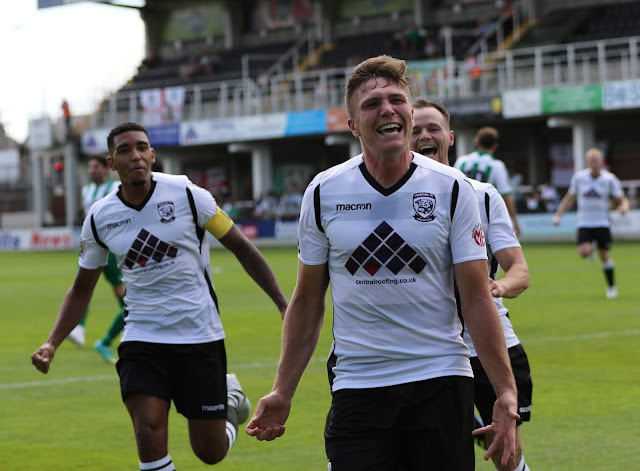 Hereford FC striker Harry White is in the first National North League team of the weekend for this season. Midfielder Eliot Richards is one of the 'substitutes'. Stockport County’s Jim Gannon just pips AFC Telford boss Gavin Cowan and Curzon’s John Flanagan. A five-star derby win on opening day takes some beating.